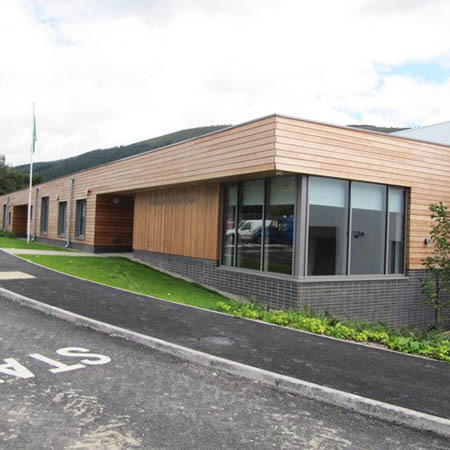 Hush Acoustics have provided their Hush Absorbers for St Bronagh’s Primary School in County Down as part of a new 7 ‘pods’ classroom development. 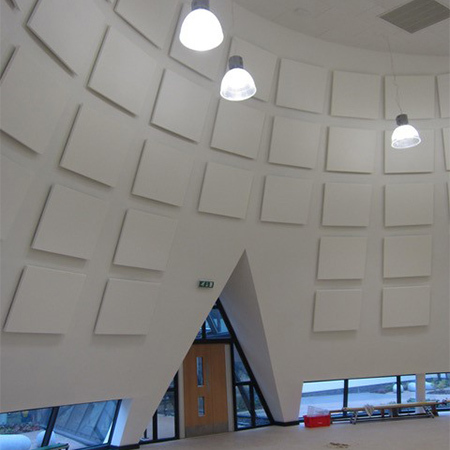 Within the 7 ‘pods’ all varying heights and reverberation was some acoustic concerns, Hush Acoustics specified 425m2 of 50mm Hush Absorbers to classrooms and resource areas. 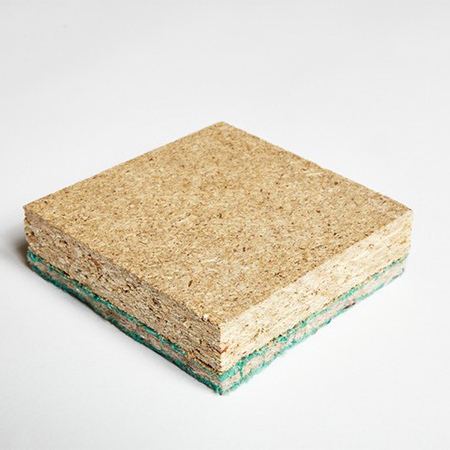 286 Hush Absorbing Notice Boards were also supplied in a neutral colour with a bespoke frame colour to ensure they blended in with the existing aesthetic. Hush Absorber 50 panels were provided in 4 vibrant colours to create a feature wall to the chosen rooms. 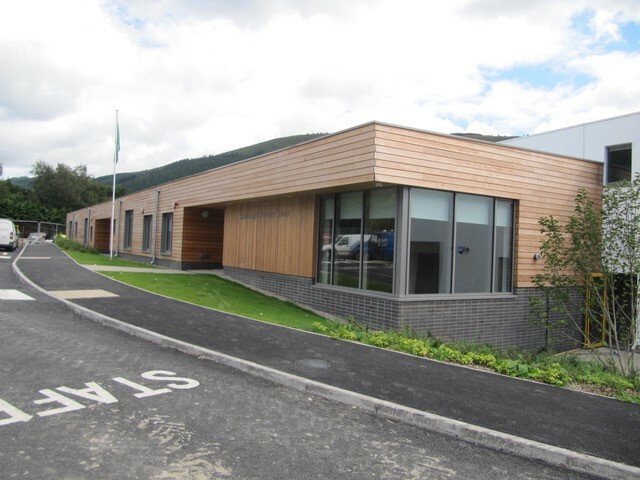 3 large printed 50mm panels were placed at high level in the staffroom, printed with an image of the Cloughmore Stone as requested by the school. The Cloughmore stone is significant to the area and is a giant 50 tonnes granite boulder that sits high above the village of Rostrevor. 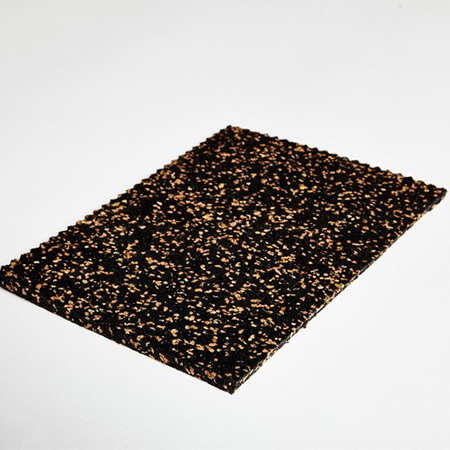 The sound absorbing panels provide a practical and efficient way of dampening sound reverberation and eliminating echoes within the rooms.